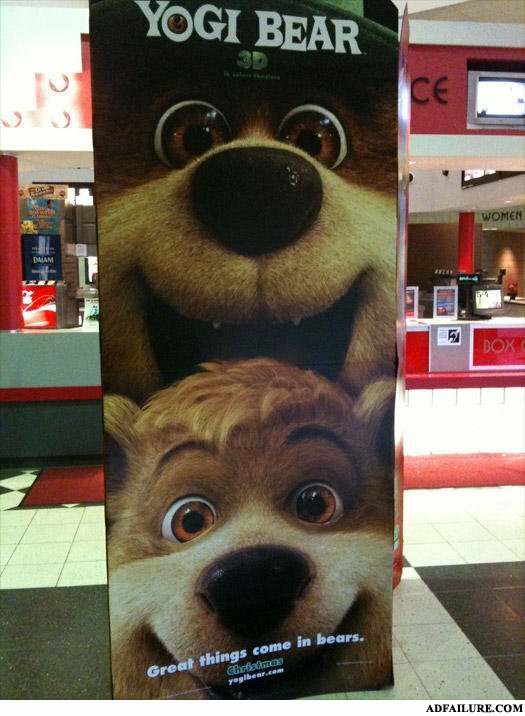 Yogi, stop! Here comes Mr. Ranger! How could Booboo's own father betray him?! You think boo boo is giving him a reach around? Indeed, beer is great too.